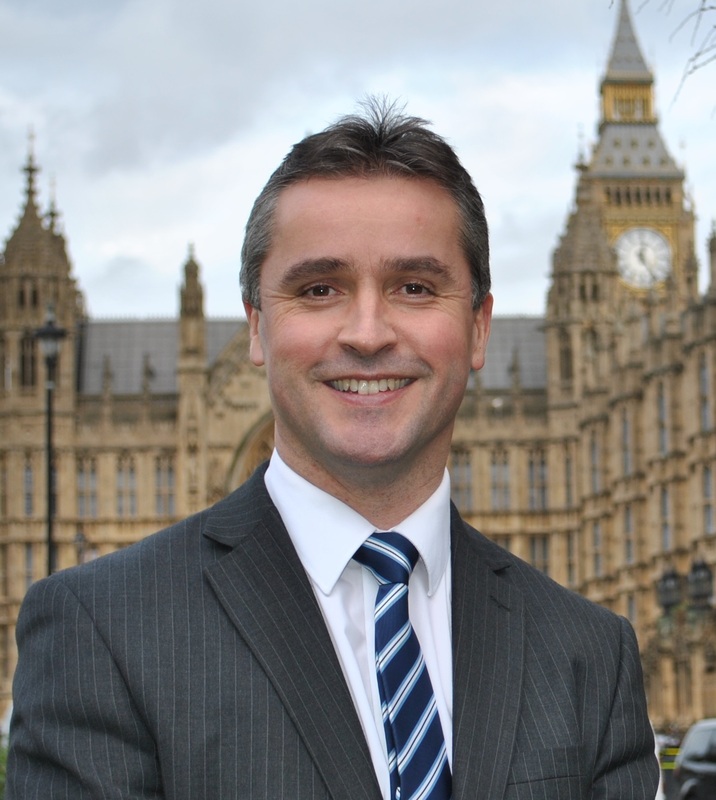 Isles SNP MP Angus B MacNeil is urging Scottish and Southern Energy (SSE) to rethink the decision to close their shops in Stornoway and Daliburgh – which could lead to the loss of six local jobs. SSE announced today (Thursday) that they are closing 37 SSE shops across Scotland including the associated online shop. SSE have attributed this move to falling sales and say stores have been loss-making for a number of years. Mr MacNeil said: “I am asking SSE to look at this again or to sell this valuable chain of stores as a going concern. “In rural communities like Na h-Eileanan an Iar these shops are as important as Woolworths was in the past – another store that should have been saved for a bridging period. “SSE say this decision is based on falling sales and a move to online shopping, yet they are also closing the online shop, this just does not make sense. “Many island customers make use of locally based shops to purchase large items such as those sold in the SSE shops to avoid high delivery costs and have a local point of contact for any issues which might arise. “I am urging SSE to rethink this decision. There could perhaps be an option to look at each store on an individual basis before finalising closure plans or seeking another buyer. All 37 shops across Scotland and the online shop are expected to be closed by the 15th of May.